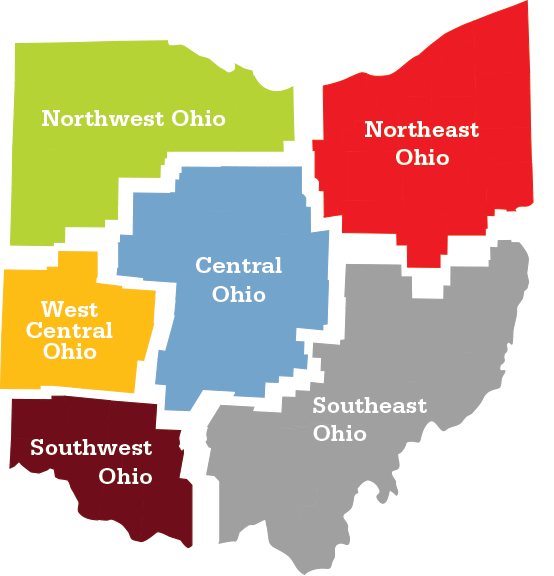 Click on a region to explore Ohio's Choose Ohio First programs by institution. Accounting; Automotive Technology; Engineering Technologies; Information Technology; Environmental, Health & Safety Technology; Health Careers Programs; Mathematics; Nursing; Physical Sciences; Recording Arts & Technology; Veterinary Technology. Detailed eligible programs list available by request.